In my last blog post I talked about why you should use your hobby to study legal English. 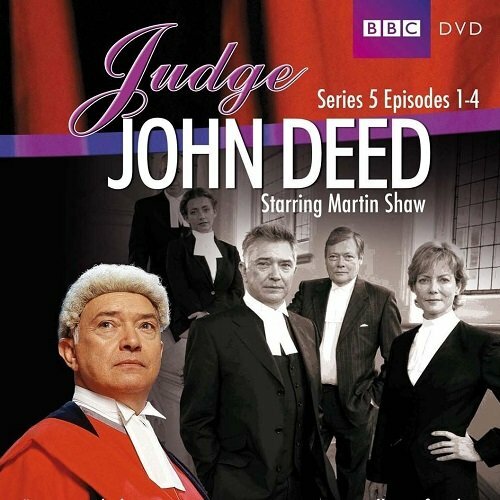 I mentioned that I like to watch contemporary English legal movies and series to improve my Legal English and I can recommend Judge John Deed. 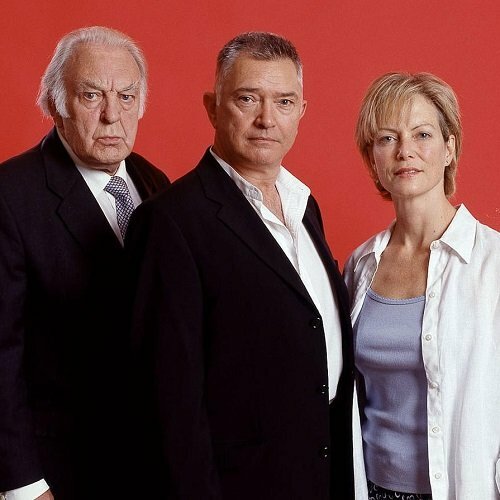 In this blog post I talk about the pilot episode of the first season called ‘Exacting Justice’. The main story of the pilot episode of the first season is about a father – Maurice Haart whose daughter died in a hit and run accident. The driver – Alex Redburn escaped responsibility (I guess, on a technicality) and the father took justice into his own hands, bought a rifle and shot the driver dead. Of course he was arrested and charged with murder. The father’s barrister – Jo Mills tried to persuade him to plead guilty to manslaughter on the basis of diminished responsibility or provocation, but the father rejected this way of defence. The case was quite complicated because, for example, Mr. Haart had applied for a gun license before the driver was acquitted by the jury and that could lead to the conclusion that Mr. Haart was not going to kill the driver initially. On the other hand, there was a long period of time – two months between the daughter’s death and the driver’s murder, which made it very difficult for the barrister to prove diminished responsibility or provocation because in order for these defences to apply it was important for Jo Mills to establish that between a provoking event and a provoked act (a crime) there was a short period of time. Initially the jury found the defendant guilty by a majority of 10 to 2 but then Mr. Haart made a speech and after his speech the jury changed their minds and found the defendant not guilty, as I said earlier. Over the course of the trial it was found that one of the jury had communicated with protesters staying outside the court. The defendant was a black person, so the protesters believed that the trial was racist. The judge could have sent him to prison, discharged the jury and started the trial over again but he didn’t and instead proceeded further. Along with the judge executing justice you see his daughter Charlie studying law and trying to save the world, his ex-wife (barrister Georgina “George” Channing) whose business is to find loopholes in the law in the interests of the rich and prosperous (as opposed to Jo Mills)(thanks to this character those of you who are interested in contract law will find a few useful contract law terms), her father Sir Joseph Channing – a judge of the Court of Appeal, his best friend (a police officer Row Colemore) who the judge share his secrets with and who helps the judge and his daughter (sometimes with misuse of power) and last but not least his secretary Rita Cooper. 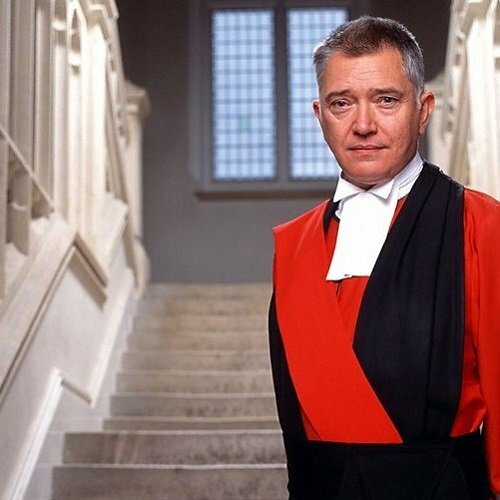 One point to be aware of is that the series is British and therefore the legal terminology and way court proceedings are conducted apply to England & Wales, but of course sometimes there are some differences between TV and reality. In my next blog post I’ll give a list of some interesting legal and general terms and phrases used in this pilot episode. Stay tuned! I'm a Russian lawyer with many years of experience working in international firms and using legal English as a lawyer in Moscow, Russia. I specialise in contract and corporate law and am also interested in English law. I have been studying English and legal English for many years and have a lot of knowledge about effective ways to learn, useful resources to use and other helpful tips for legal English learners.